Cirrus Medical Network is currently only hiring U.S. based and licensed physicians in the following specialties: Family Practice, Internal Medicine, and Med/Peds. Sorry. What would you like to do next? 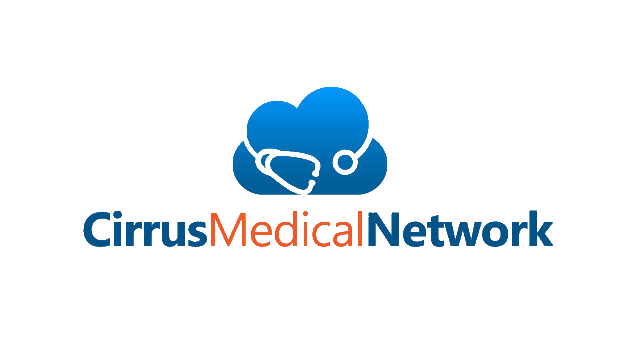 Unfortunately, you do not qualify to work as a Cirrus Medical Network provider at this time. Put me on the list to be contacted if CirrusMED expands the network. List an alternative phone if available. Enter your secondary email, to be used as a back-up only. What is your DEA Number? Enter your Residency details. Example: Mayo Clinic, 1996-1999, Family Medicine. Include internship information if applicable. Please select the States where you are licensed to practice medicine. Hold the CTRL button to multi-select. Enter your past employment information here. Example: XYZ Medical Group, Anywhere, Anystate - 2003- 2006, ABC Hospital, Anywhere, Anystate, 2006-2009, etc. You may also specify--> see CV. Please add any additional information that you feel would be important for either Cirrus Medical Network, or prospective patients to know about you. Areas of interest, hobbies, etc. For verification purposes, please upload copies of your medical credentials below using one of the following formats: jpg, png, gif or PDF. These may be uploaded in the future if you do not have them available at this time. Upload of copy of your Curriculum Vitae (CV) or Resume. Upload a copy of your Residency Diploma here. Please upload a professional-appearing photo/headshot of yourself. I attest that all of the above information is true and correct. Use cursor to sign your name.